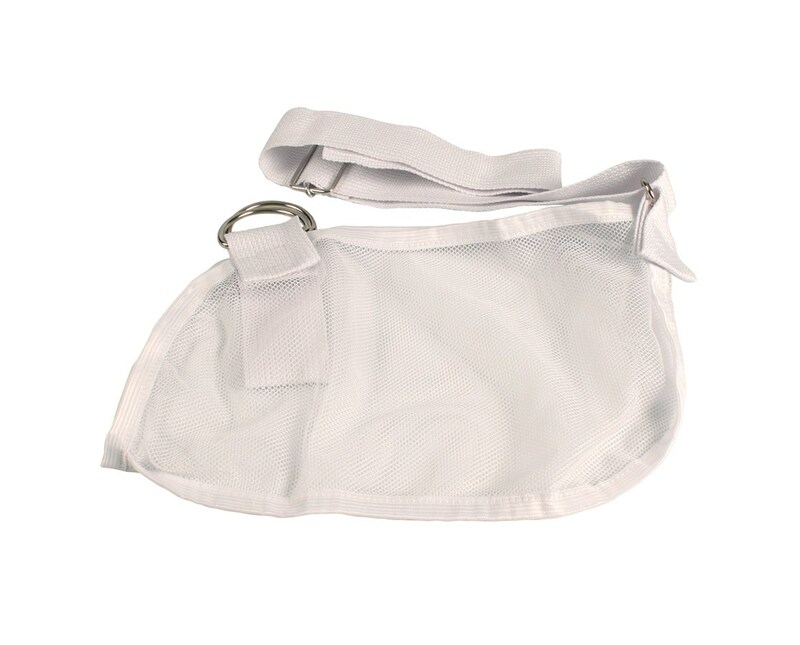 The Dynarex Cool Mesh Arm Sling is a durable polyester mesh arm sling designed with increase ventilation for patient comfort in mind. 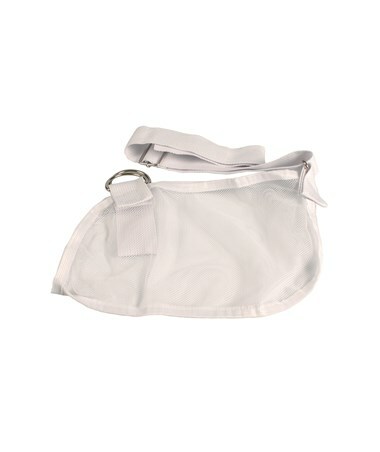 The sling features an adjustable sizing strap, a thumb loop to help keep the hand in the correct position and can fit either the left or right arm. It's an awesome choice to aid the healing of arm, wrist and hand injuries.